I’m in the exciting business of wedding, events and interior design – no day is ever the same! At Jacqueline Rae, our approach is always thoughtful and inspired and we have a passion for finesse, driven of course, by a hands-on commitment to our clients. We offer full-service wedding design, coordination, and residential interior styling. Our packages are custom-made for truly authentic experiences, ensuring our client’s taste is reflected and celebrated throughout the process. I love what I do, and my motivation is fueled by a long-time love for design and for helping create those big life moments. Another “side hustle” I’ve been exploring is hosting bridal showers. 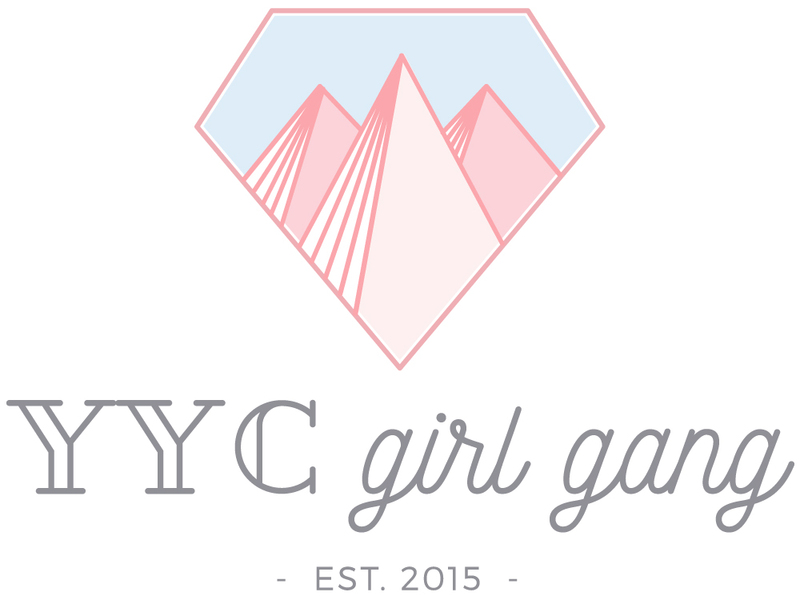 We’ve recently launched what will be an annual contest in the Calgary area called # yycbridalshower – a styled party where local brides enter to win their dream wedding shower. I’ve teamed up with dessert aficionado, Nicole Carstairs of Sweet Art by Nicole, to treat brides and their loved ones to an exceptional event. Southern Alberta has a stellar selection of wedding and event vendors and we’ve created an opportunity to showcase their product and skill in a fun and unique way! Our team of skilled event and design professionals have been in business for over four years in Calgary and surrounding area. This is one of our favorite memories! I have always had an obsession with interior design. My good friend and talented photographer, Sofia Hernandez Larocque of Sofia Katherine Photography, convinced me to style a photo shoot for her. Once we started planning, sourcing, and styling, I was hooked and the passion just intensified from there. I love this question. Today’s designer has an array of choices to gain inspiration, whether they choose digital platforms like Pinterest and Instagram or classic fashion and décor magazines. At Jaqueline Rae, our process is somewhere in between. We like putting pencil to paper and creating concepts and designs authentically. Observing the way people live, their spaces and experiences is what sparks my creative energy. I believe that original, gorgeous interiors can still be functional and that every detail should have purpose. I have mega-dreams for the Jacqueline Rae brand. One of my loftier goals is to build, design, and operate a home décor and lifestyle boutique. Wait and see – a bit of hustle and it will happen! Instagram, hands down! We live in an image-centric world and what better way to share ideas than through such an accessible and powerful platform. I carry around the motto, “Everything happens for a reason,” and do my best to be kind to myself when plans go sideways. I adapt, jot a new plan on paper, grab an Americano, and charge forward. I am a natural red head! Natural, as in, I haven’t been ginger since I was in my 20s. Maybe one day I will go back to my roots, so to speak! This is a hot topic with my kids! I wish I had the ability to stop time – stop the clock, catch up on life, business, friends, family time, and make an attempt at gardening. You can view my work and latest designs on Instagram, our website, and by connecting with me for coffee to chat! I am my product and I’m at your service!